Drop by and do yoga! You are interested in yoga. After all, you’ve found your way to our website … great! You’ve taken the first step towards your yoga class. Feels good, right? 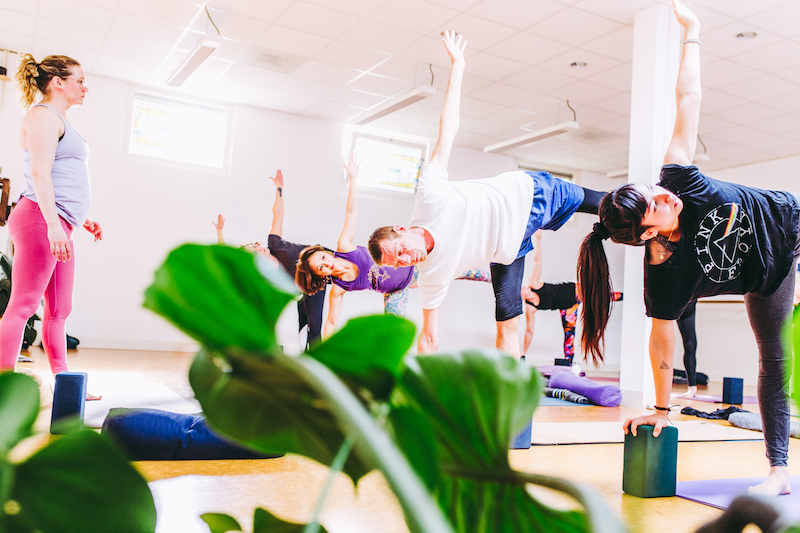 Whether you’re already a seasoned yogi or if you have never set foot on a yoga mat before, you are always welcome at Open Yoga. If you are curious about the classes we offer, our teaching schedule or what type of class would fit you best, check out the schedule, or feel free to contact us! 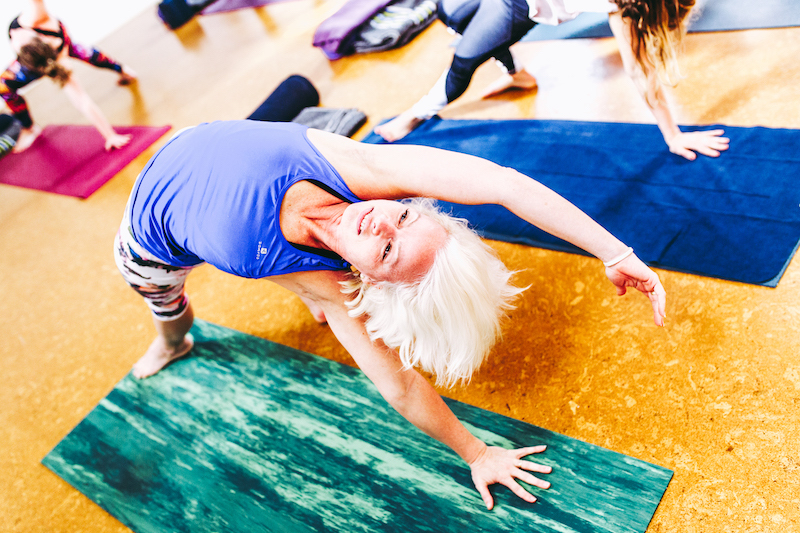 Create an account & plan your yoga class! … & the list goes on and on.